What are the really unusual pregnancy symptoms that people never tell you, especially about when you’re in the first trimester of pregnancy? It occurred to me last night, as I lay awake in bed at 5am*, that there’s an awful lot of unusual pregnancy symptoms I hadn’t known about. 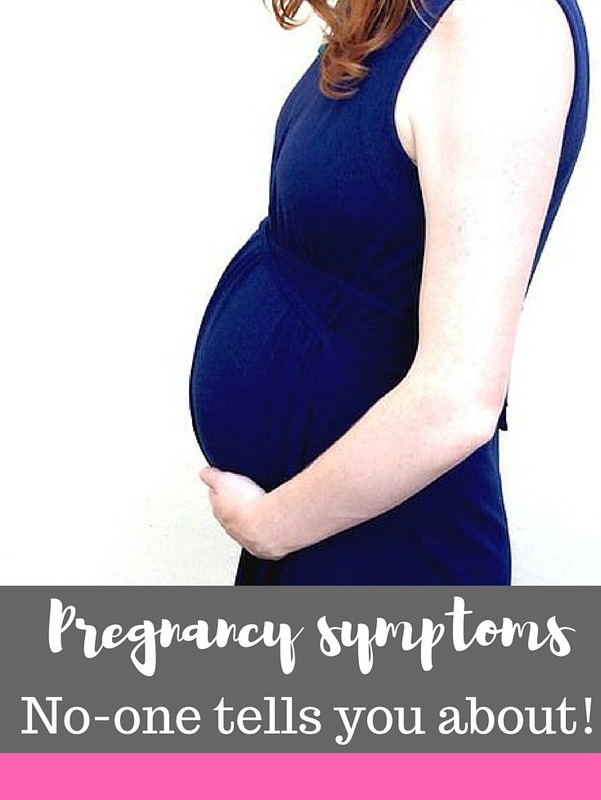 If you’re not sure if you’re pregnant, read my list of early pregnancy symptoms and how to keep your early pregnancy secret. …such as the following. Here’s a couple of the more unusual pregnancy symptoms instead. 3) Being really, really thirsty: I’ve always drunk lots of water (and beer, and wine, and cocktails) but since getting pregnant I’m really thirsty, all the time. Have to say though that I’m thankful these strange pregnancy symptoms are only minor irritants, and I’m loving pregnancy so far and I’m lucky that apart from a couple of additional medical factors which mean I’m at various clinics at the hospital every week or so, it’s been pretty stress free. 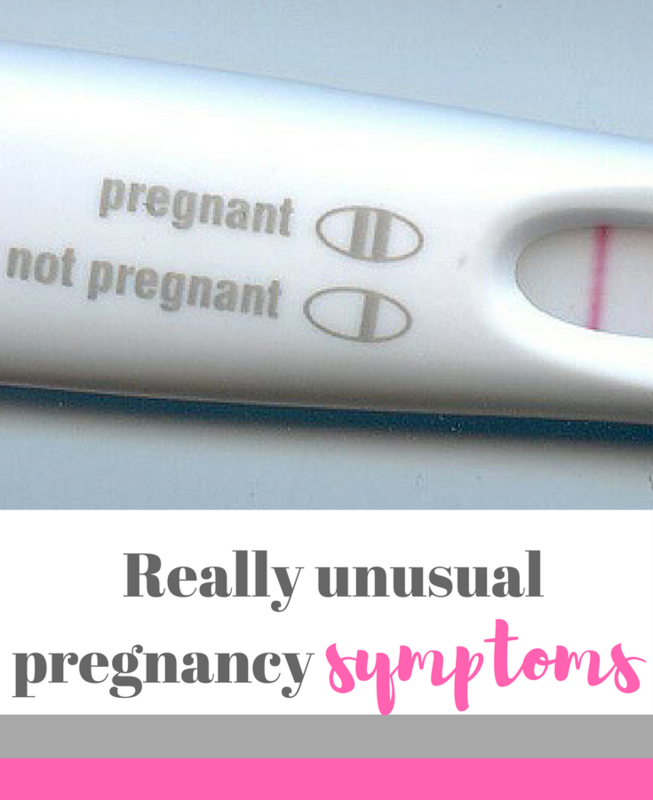 I’m sure there’s more to come though; any unusual pregnancy symptoms you’d like to share?